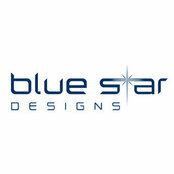 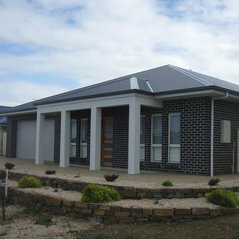 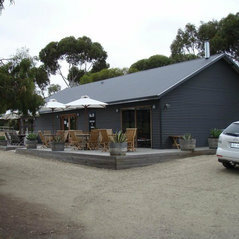 Blue Star Design offers a high standard of professional building design and construction. 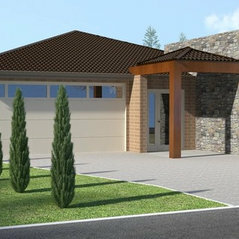 Our designs are custom tailored to our client’s requirements. 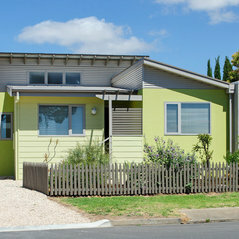 Whether it is an addition to an existing building, or a new dwelling, the individual needs for lifestyle are incorporated throughout the design.